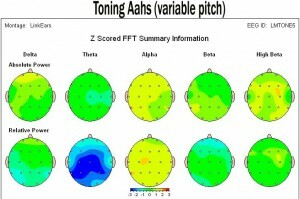 Free your voice, free yourself with a SpiritVoice session. 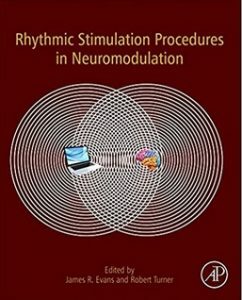 Align body, mind, spirit with a Therapeutic Sound Treatment utilizing a Soundbed with 50 strings..
Connect with authentic self through SpiritArts Method. 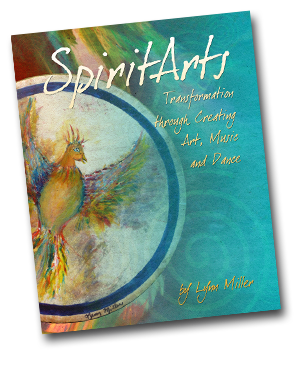 SpiritArts book, Transformation Through Creating Art, Music and Dance. Art Drums, hand painted frame drums for ceremony. 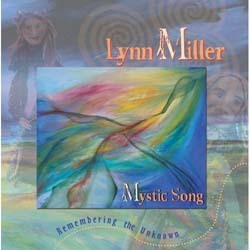 Mystic Song CD, medicine songs for the Spirit. 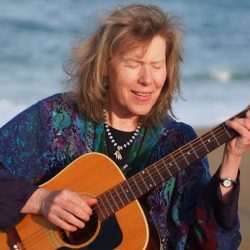 Lynn Miller, MA, is a Music Therapist, Sound Healer, Teacher, Author and Artist. Get to know Expressive Arts therapist, Lynn Miller. Hear her play multiple instruments, view her art and explain about the creation of her book, SpiritArts, Transformation through Creating Art, Music and Dance.